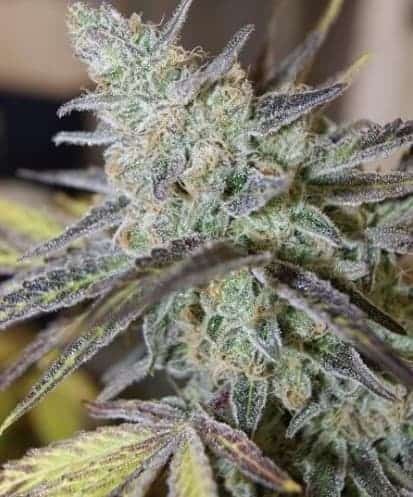 ‘Royal Medic’, a feminized cannabis strain was created by crossing ‘Critical’ strain with the ‘Juanita la Lagrimosa’ strain, both of which originated from Spain. The Critical genetics makes it a high yielding strain whereas the Juanita’s characteristics imbue it with medicinal properties. 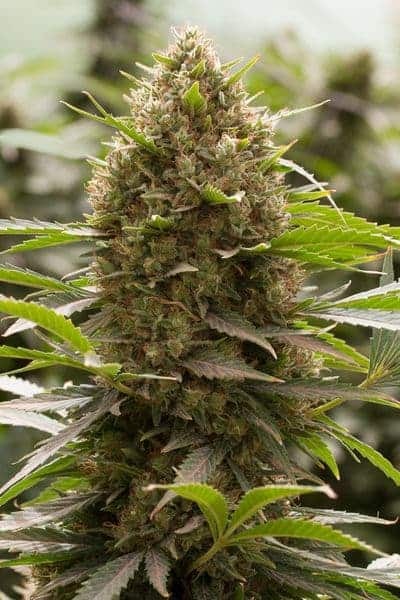 The THC content is almost equivalent to the CBD concentration that is mildly psychoactive, making this breed highly beneficial for medical marijuana patients. How to grow Royal Medic Seeds pot plants? 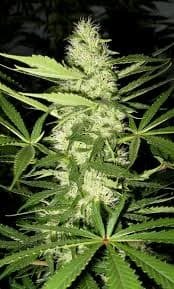 Both experienced and neophyte growers will have it easy growing the Royal Medic strain. The plant appears striking when it attains maturity, reaching a height of 1.5 meters, outdoors. You can also cultivate the strain in your terrace garden or create a grow room in the attic. 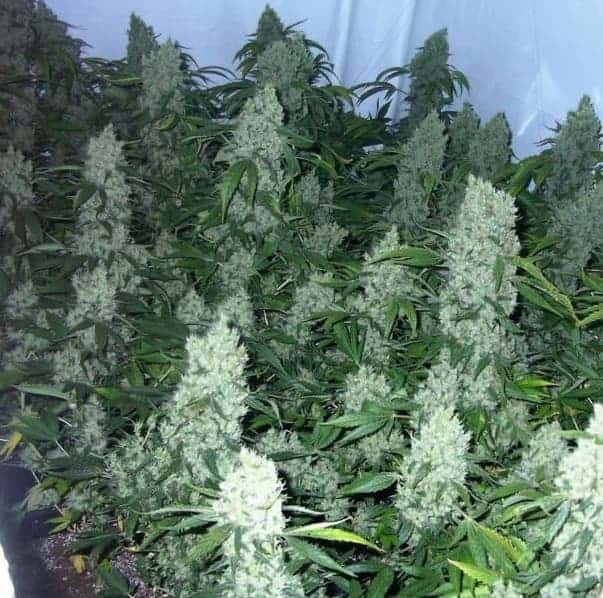 The flowering period indoors is 9 weeks and you can look forward to harvesting about 425-475g buds per sq. meter of grow space. Royal Medic is also amenable to growing outdoors where the weather stays cold for the better part of the year. 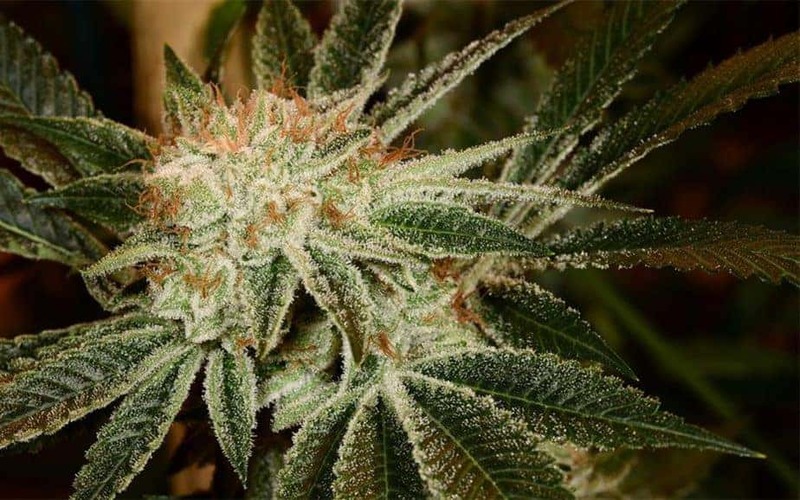 It is also a very hardy strain, surviving in harsh weather and extremely resistant to pests, molds, and moulds. The plants grow up to 5 feet tall, and flowers start to appear by early October. 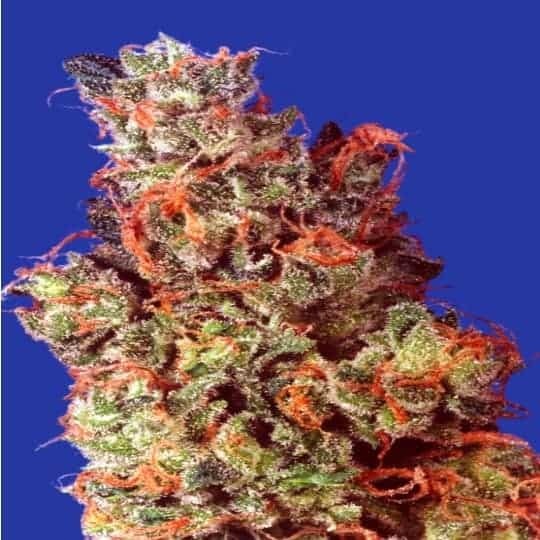 If you take proper care, you’ll be rewarded with an output of about 575-625g of buds from each and every plant. The plants will grow healthily if you adhere to the recommended grow methods, supplying nutrients and water in balanced proportions. Providing organic nutrient mix and pure water will facilitate all- around development of the saplings. The strain grows perfectly well in an indoor setting where SOG or SCROG technique is used. Provide sufficient grow light at all stages to promote vegetation and chlorophyll manufacturing. Also, ensure proper ventilation and keep one plant a good distance from the next one. The balanced content of THC and CBD signifies that your highs will not overwhelm you or put you out of action, even if they last for hours. You’ll feel calm and also have the energy to complete all your routine tasks. The flavor and aroma of Royal Medic is reminiscent of fruits, berries, and Haze.